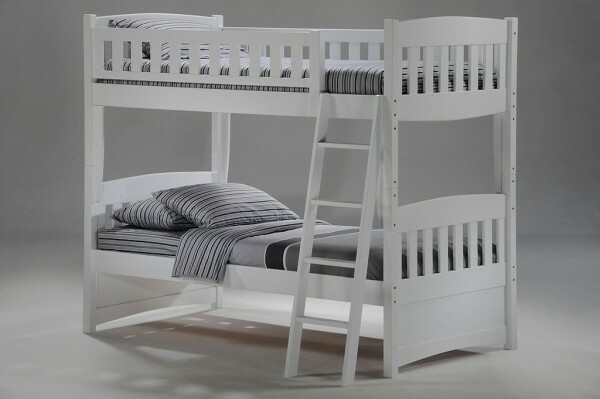 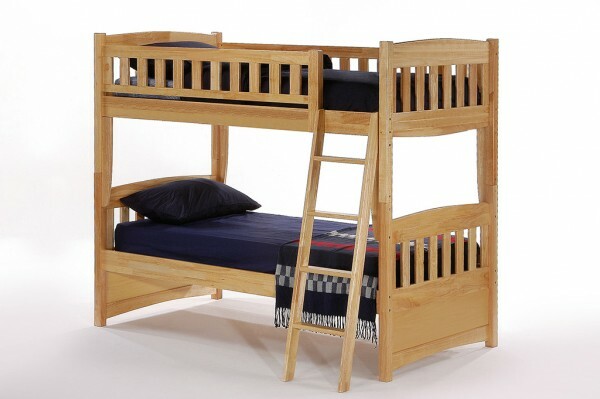 The Cinnamon Twin Twin Bunk Bed is an unusually good looking piece. 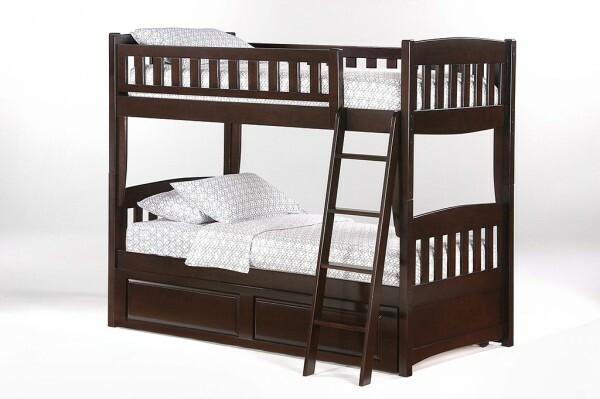 Its arches and curves, along with its stylish corbels on the leg-posts, makes the Cinnamon Twin Twin Bunk a delightful fixture for any kids room. 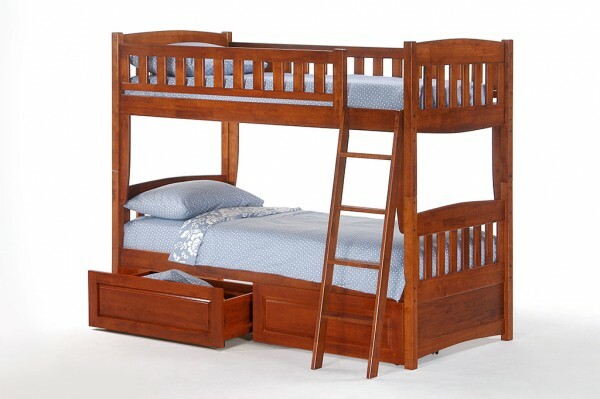 And most importantly your kids will love it!